Also in 10th grade, each of us had to choose a song for class and discuss the poetry of the lyrics. Casey chose “Pure” by The Lightning Seeds…our favorite song that year. 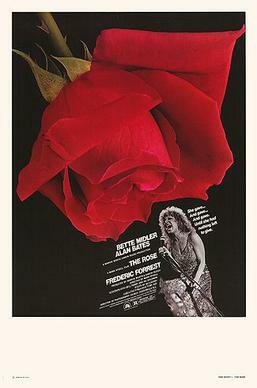 I went more Broadway and selected “The Rose”, written by Amanda McBroom and made famous by Bette Midler in the 1979 film of the same name. This entry was written by Princess Alethea and posted on April 14, 2014 at 12:16 pm and filed under Poetry. Bookmark the permalink. Follow any comments here with the RSS feed for this post.